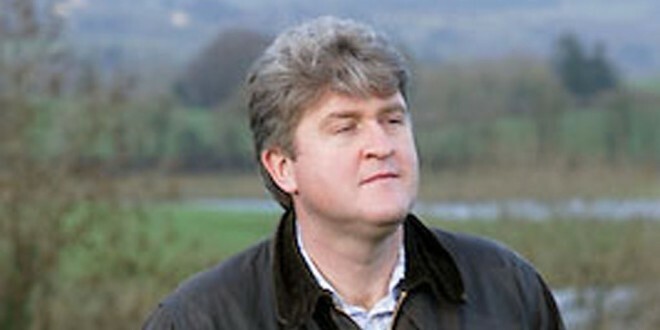 Former Labour TD Michael McNamara is to appeal a two-year driving ban imposed for dangerous driving. At Ennis District Court this week, Judge John King convicted Mr McNamara of dangerous driving, which comes with an automatic two-year ban, at Tobernagath, Scarriff on December 10, 2016. Counsel for Mr McNamara, Martin Dully, BL, said a driving ban would be “exceptionally disastrous for this man”. Mr Dully said there was an allegation from a garda that Mr McNamara was driving 20km in excess of the 80km speed limit and that“what you have here is not dangerous driving; it couldn’t possibly be”. Judge King dismissed an accompanying charge against Mr McNamara that he had obstructed a garda in the course of his duties on the same date outside his home. Judge King said it would be “unfair and unsafe” to convict Mr McNamara of the obstruction charge, as Garda Darren McLoughlin had not specifically advised him that he was invoking Section 7 of the Road Traffic Act, concerning a garda entering the curtilage of a person’s dwelling without a warrant. In relation to the dangerous driving, Judge King said there was evidence that Mr McNamara was driving at excessive speed in a dark, narrow, undulating road and taking the centre of the road. He asked, “If there was a pedestrian on that road? If there was a cyclist?” Mr Dully told the court that a careless driving conviction would be more appropriate. He added, “It seems excessive that that he would find himself convicted of dangerous driving”. Mr Dully continued that a conviction of dangerous driving “is an utterly draconian penalty”. He added that Mr McNamara is a man “of exemplary character” and has no previous convictions. In evidence, Mr McNamara said, “I didn’t drive home dangerously – I didn’t drive home dangerously quickly”. In the case, Garda Darren McLoughlin told the court that while pursuing Mr McNamara in his patrol car to his home, he had formed the suspicion that Mr McNamara had consumed an intoxicant that would render him incapable of being in proper control of the car, due to the manner of his driving. Mr McNamara passed a breath test for alcohol at Killaloe Garda Station later that night, when he was found to be substantially under the limit but, along with the two-year ban for dangerous driving, Judge King also fined him €400 for the offence.